Our contributing group of merchants kept up their amazing work in 2018 and we are happy to report that, withholding as little as $10 per funded sale, our merchants collectively amassed $30,050 in just the second half of 2018! 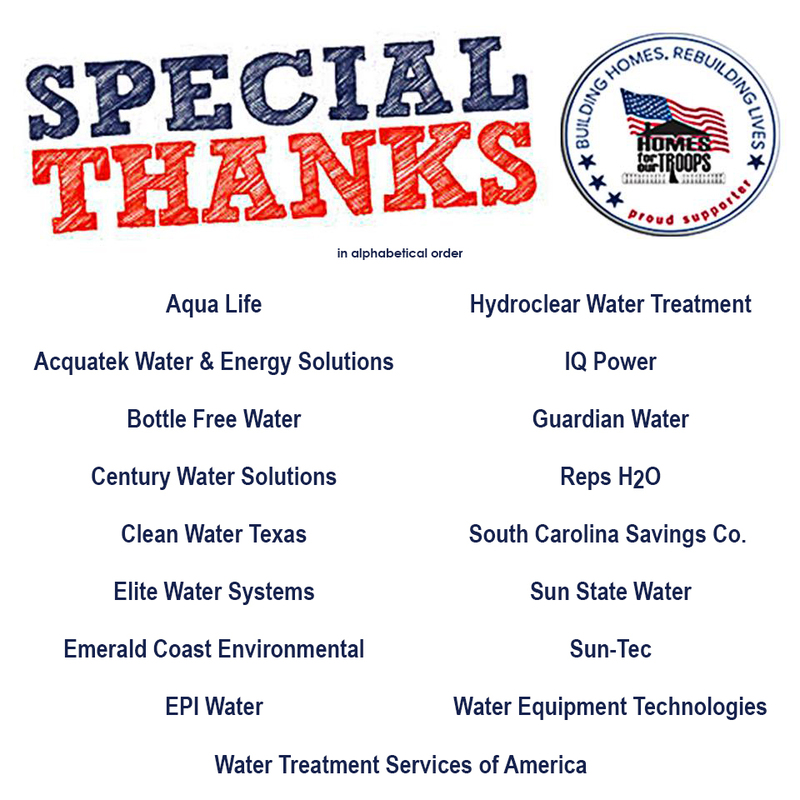 This brings the total contribution to HFOT to $335,500 total since 2012 when we began our involvement with Homes For Our Troops. Though they haven’t asked for recognition, we’d like to thank them here (in alphabetical order). • South Carolina Savings Co.